You may have heard the expression that “death begins in the colon.” Roex has developed a product to counteract problems of this nature using a special herbal formulation for total body cleansing and rejuvenation. This is where WOW from Roex can be of great benefit. When you are truly cleansed from the inside out, you will be amazed at the difference you’ll feel. 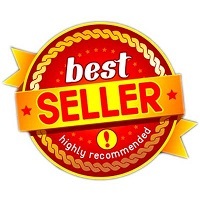 Many of the greatest natural healers of our time (Dr. Paul Bragg, Dr. Bernard Jenson, Dr. Pavlo Ariola, Dr. John Christopher, etc.,) all have one common belief: that death begins in the colon, and having said that, Roex has developed what we feel to be not only the finest and most effective colon cleanser on the market today, but also the most complete total body cleanser and rejuvenator to be found anywhere. 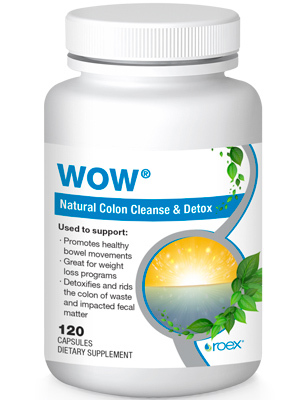 The Roex WOW formula is a blend of natural ingredients formulated to gently cleanse and rejuvenate the colon, improve digestion and remove toxins from the body. Our modern lifestyle has taken its toll on our digestive and elimination organs. Refined, processed, low-fiber foods, animal fats, a lack of exercise, and an ever increasing level of stress all contribute to our current concerns with Castro-intestinal health. The very best diets can be no better than the worst if the sewage system of the colon is clogged with a collection of accumulated wastes. It is impossible when we eat two or more times a day, not to have residue accumulating in the colon in the form of undigested food particles, as well as the end product from food that has undergone digestion. Cape Aloe Leaf Powder: Serves as a natural bowel toning agent. Cascara Sagrada: A bitter tonic for the liver and gall bladder, and non-habit forming bowel tonic. 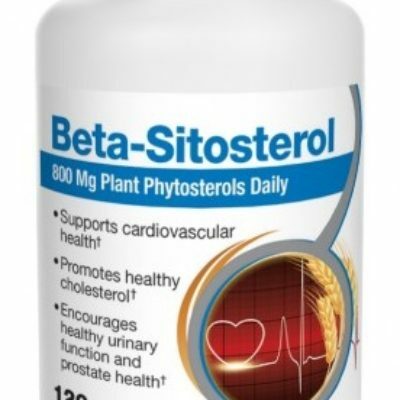 Increases the secretions of the stomach, liver, and pancreas, and helps maintain a healthy body. Barberry Root: A tonic herb beneficial to the liver and blood. Ginger Rhizome: A warming circulatory and body cleansing herb. Garlic: Supports the development of beneficial intestinal flora. Dandelion Root: An excellent liver-cleansing and toning herb which possesses soothing, healing properties for the digestive system. Burdock Root: A specific in all blood cleansing and detoxification combinations, also a strong liver purifier. Red Clover: A powerful blood-purifying herb. Milk Thistle Seed: Good for the liver and the flow of bile from the liver and gall bladder. Cayenne Pepper: Often called the purest and best stimulant in the herb kingdom. 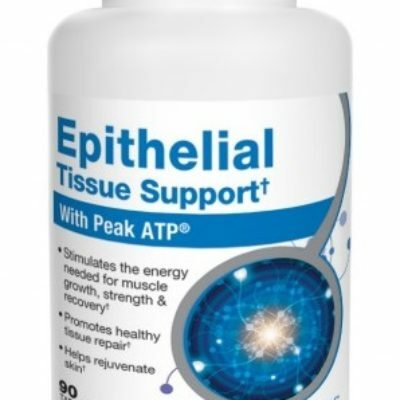 Acts as a catalyst for WOW, also wonderful four cardiovascular health. Buckhorn Bark: A gentle non-habit forming cleanser for the entire gastrointestinal tract plus contributes to liver health. White Oak Bark: A powerful natural astringent used by Native American cultures for hundreds of years to help alleviate occasional intestinal problems. Turmeric Extract: A powerful herb that helps support colon health, exerts nueroprotective activity and helps maintain a healthy cardiovascular system. When you are truly cleansed and purified from the inside out, you will be amazed at the difference you will feel in your mind, body and spirit, and there is no better way to accomplish this than by using WOW from Roex. 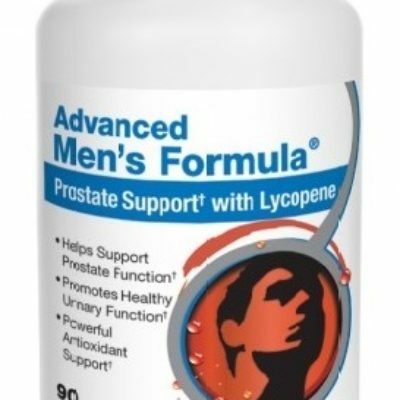 Directions: As a dietary supplement, take 2 capsules daily after your evening meal. 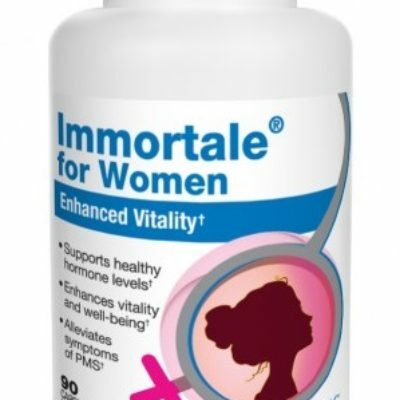 Add one or more capsules per day until you have one to more good bowel movement daily. Note: This product contrains Cascara Sagrada Aged Bark. Read and follow directions carefully. Do not use if you have a develop diarrhea, loose stools, or abdominal pain because WOW may worsen these conditions and be harmful to your health. Warning: Consult your physician prior to use if you are pregnant, nursing, have a medical condition or are taking medications.